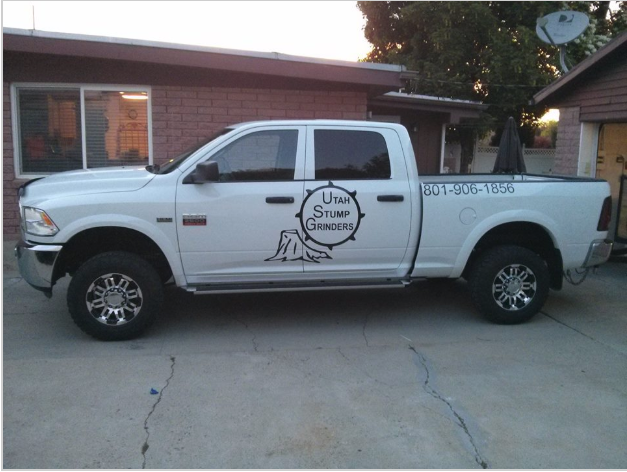 Utah Stump Grinders is a fast working and affordable stump removal company in Salt Lake City, serving many regions of Utah. 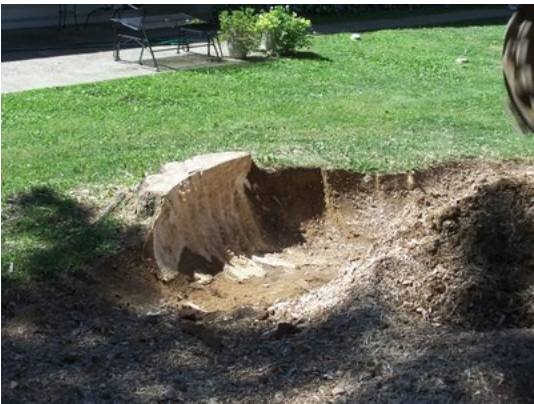 If you have a stump that is an eyesore, a tripping hazard or is in the way of your next great home improvement project leave it to our team of qualified stump grinding experts to get it out of the way quickly and at an affordable price! There is no reason to spend days digging a hole and swinging an axe to try and rid your property of the bothersome stump when we can get it done in just a few hours. 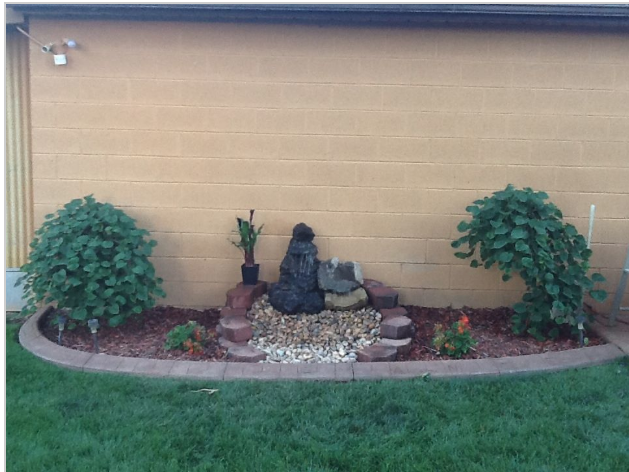 Utah Stump Grinders’s certified arborists offer thorough assessments of your property in consultation with our landscape designer and the top quality nurseries. All Utah Stump Grinders tree planting is carried out according to strict arboriculture guidelines. Warranty and ongoing maintenance packages are also available. 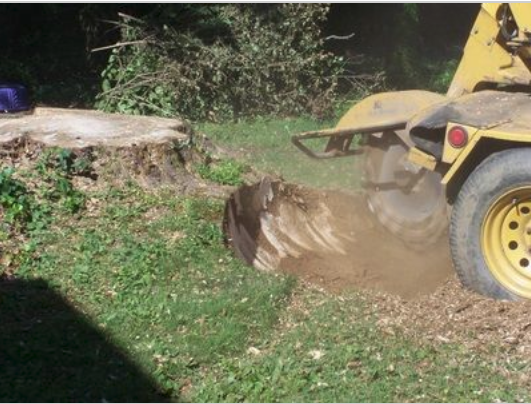 If you need affordable stump removal in Salt Lake City, West Valley City, Sandy or the surrounding areas be sure to call the professionals at Utah Stump Grinding!